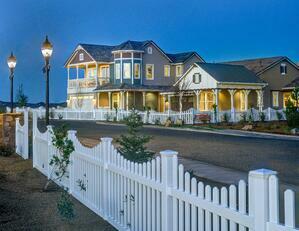 When you picture living in Prescott you probably imagine a quaint Victorian home perched on a hillside. You see yourself rising with the sun for a morning walk through a community full of friends and neighbors. 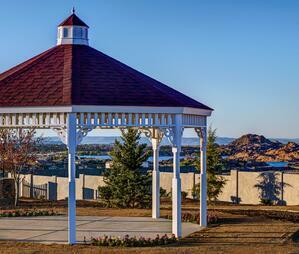 The sunlight sparkles off the water of a nearby lake and across the granite hills that define Prescott. 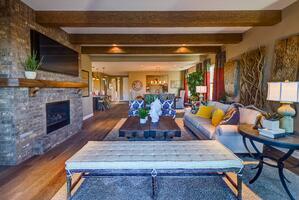 What you’re picturing is Astoria, one of Dorn Homes’ most popular communities. Astoria boasts Victorian, Craftsman, and American Farmhouse architecture built around the community’s Town Square Park. The classic architectural styles, white picket fences, and Victorian Bandstand Gazebo evoke a sense of nostalgia in visitors and homeowners alike. At Astoria, you’ll enjoy easy access to Prescott and Prescott Valley along with the security and peace of mind that come with living in a gated community. Located off of Highway 89 and Prescott Lakes Parkway, you’re just minutes from downtown Prescott and the endless dining and entertainment options that it has to offer. If you’re looking for a bite to eat closer to home, take advantage The Clubhouse. The Grille, the signature dining option at The Prescott Lakes Clubhouse, is a casual restaurant that features seasonal menus and signature cocktails at the full-service bar. During the summer season you can also enjoy a meal poolside at Café Splash. 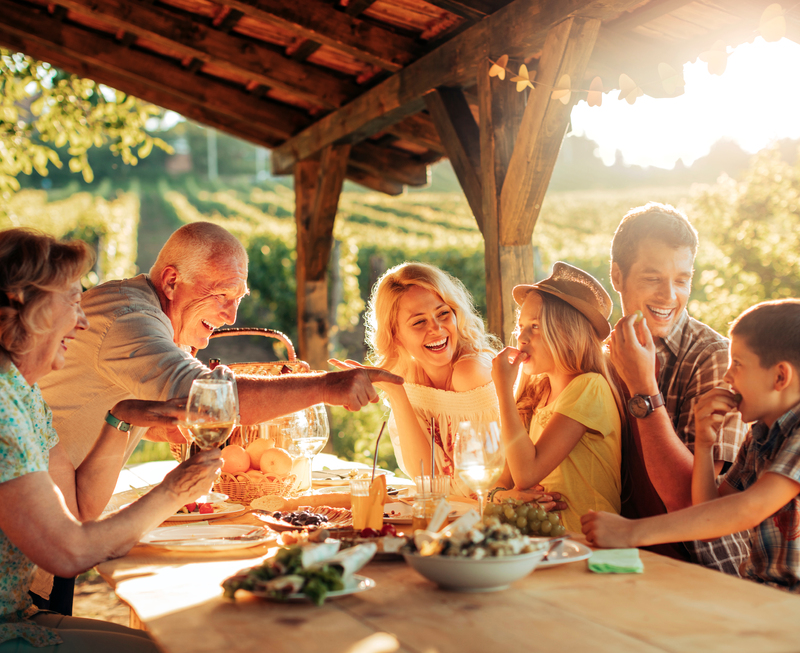 When you stop by, make sure to take a look at the event calendar to see what social events members will be enjoying that month. The Club at Prescott Lakes is more than just a place to enjoy a cocktail and a bite to eat, it also boasts a 15,000 square-foot athletic center. The Athletic Center offers a variety of fitness programs and state-of-the-art equipment for fitness enthusiasts of any experience level. From treadmills, elliptical trainers, and stationary bikes to free weights and weight equipment, you’re sure to find a work out that is right for you. The club also offers an array of aerobics classes taught by experienced certified fitness instructors as well as personal training, fitness assessments, and massage therapy. In addition to fitness facilities, The Club features an indoor pool that’s open year-round for aquatic classes and recreational swimming. If you step outside, you’ll find a heated 75-foot pool that’s open from May to September as well as a heated spa. For homeowners that like their physical activity a little more competitive, The Club offers two regulation tennis courts, five pickle-ball courts, and a regulation basketball court as well as a children’s playground. The Club also offers a variety of social engagements through their “Clubs within the Club” program. You can meet other like-minded members that enjoy playing bridge, cribbage, and billiards, among other activities. You could even start your own club and share what you love with other members. 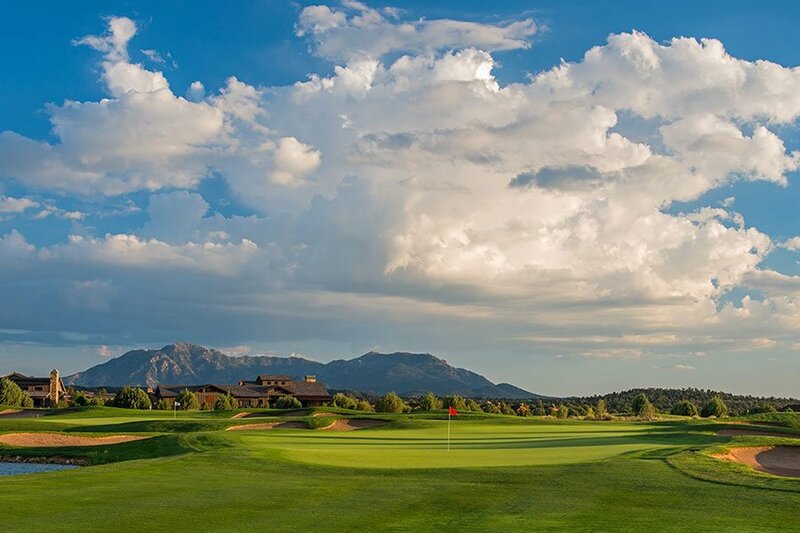 Your athletic membership at The Club at Prescott Lakes also offers you monthly access to the Signature Hale Irwin Prescott Lakes golf course and use of the course’s practice facilities. Whether you dream of coming off the 18th hole at dusk or lounging poolside all summer, living in Astoria can be exactly what you imagine. 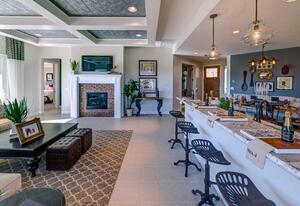 For more information about The Club at Prescott Lakes visit their website. 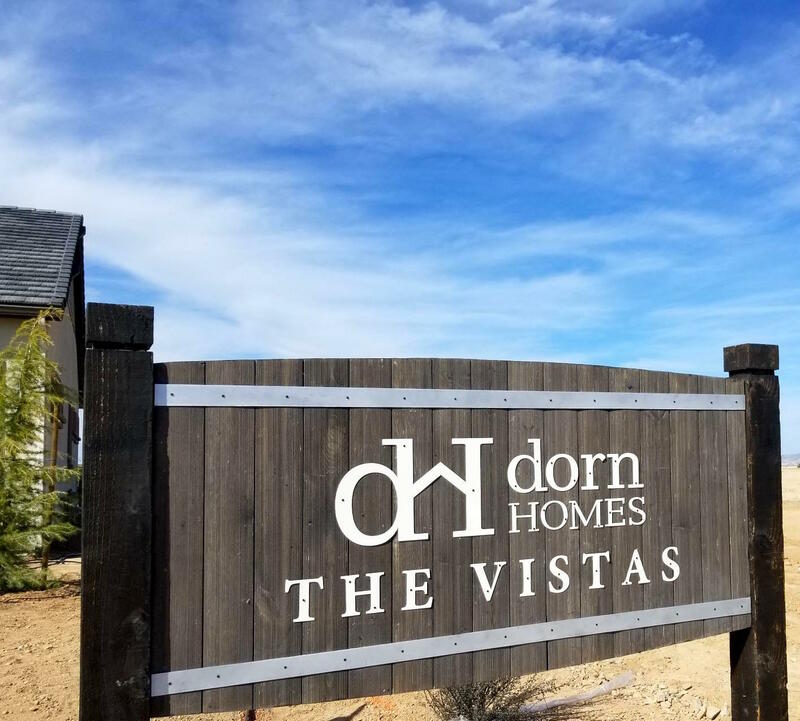 To learn more about Dorn Homes or the community at Astoria, reach out to an Online Home Advisor today.